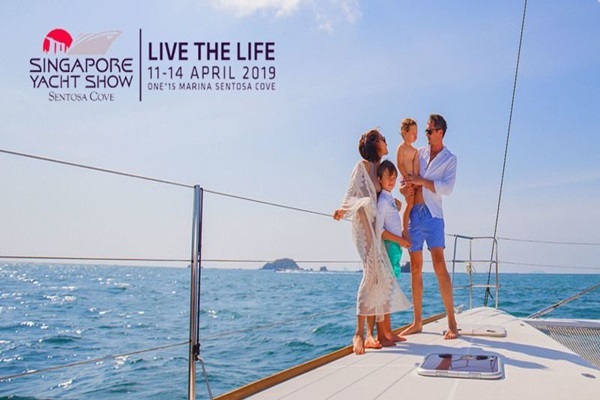 Counting down to Singapore Yacht Show 2019! The biggest Asian boat show of the year, the Singapore Yacht Show, is happening in just 3 weeks! We are gearing up for the show with our largest ever display featuring several Asia and Singapore Premieres and an exciting agenda of events.